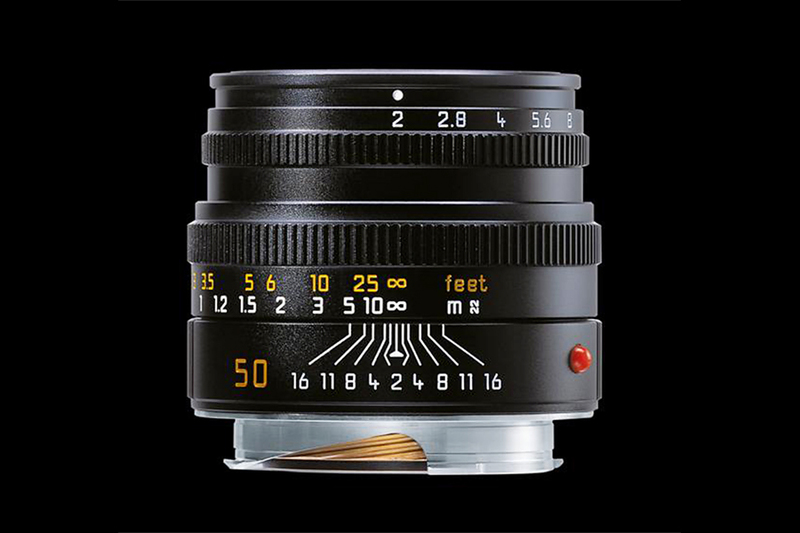 The Summicron-M 50mm f/2 is a compact and lightweight lens that boasts of typical Leica quality. 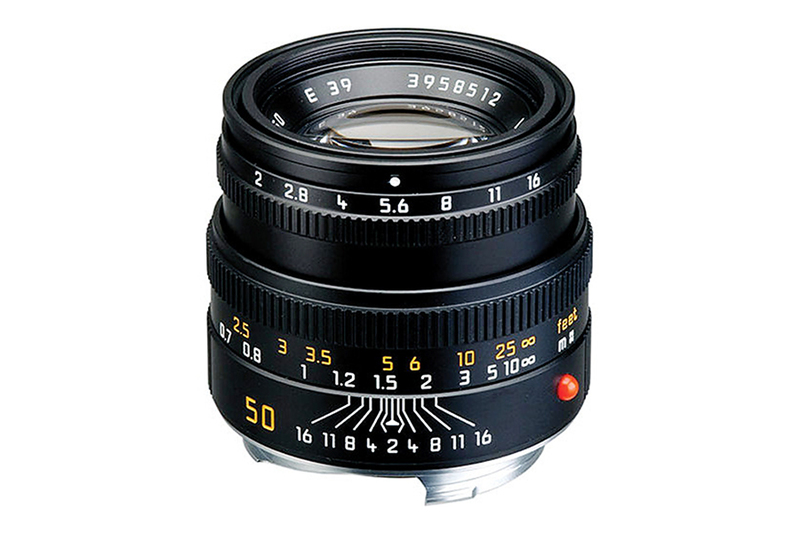 The 50mm focal length resembles the visual perspective of a human eye. As a result its ideal for all-round general purpose photography. The 6 elements in 4 groups design is optimized for clear image capture even under difficult lighting condition.